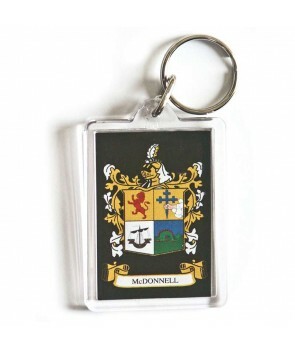 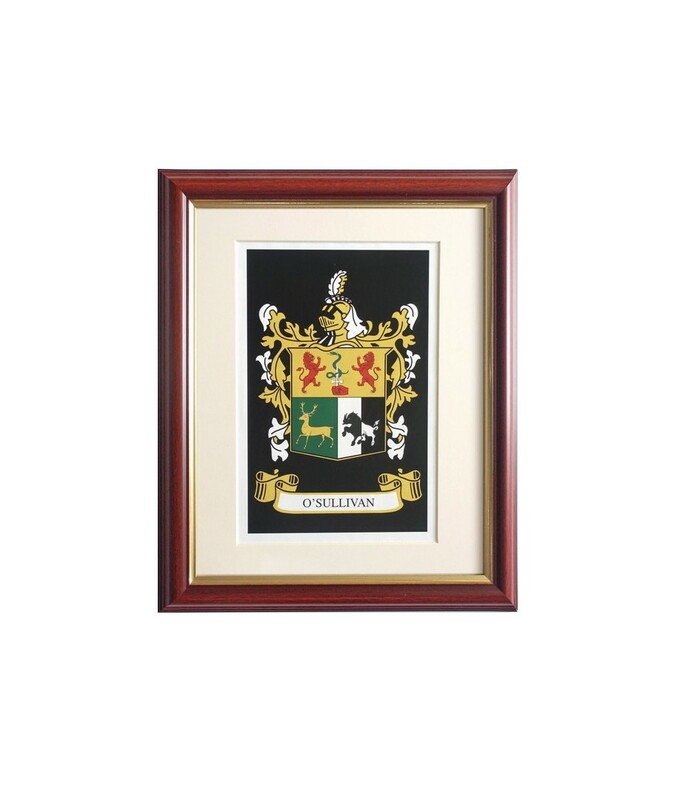 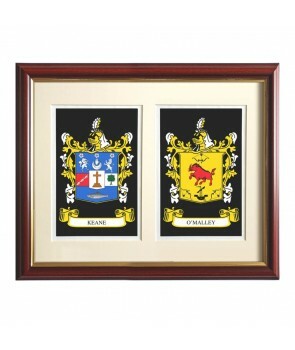 10 x 8 or 12 x 10 Single Heraldic Matted print featuring family coat of arms. 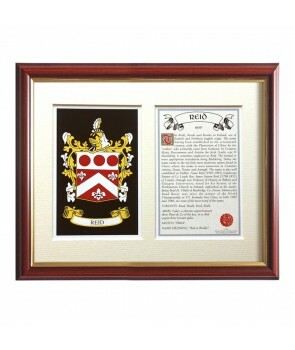 Available framed or unframed. 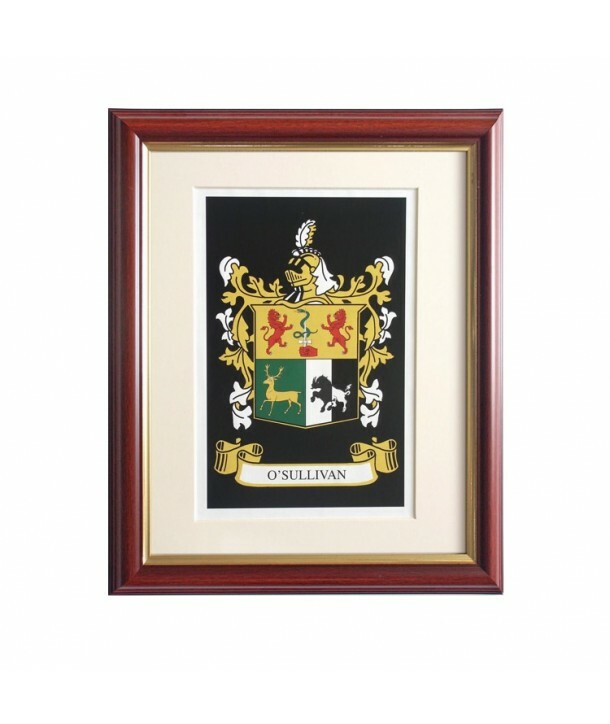 Extensive range of Irish (Gaelic), English, Scottish and Welsh names Available. 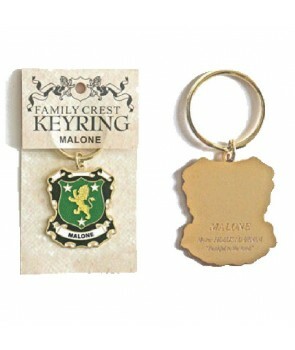 FREE BONUS – blank family tree included.